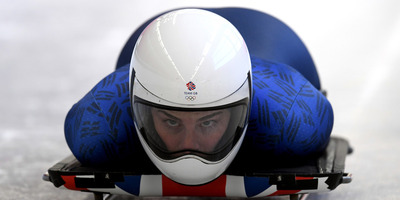 Matthias Hangst/GettyBritain’s Laura Deas had the first and second-best practice runs in skeleton. 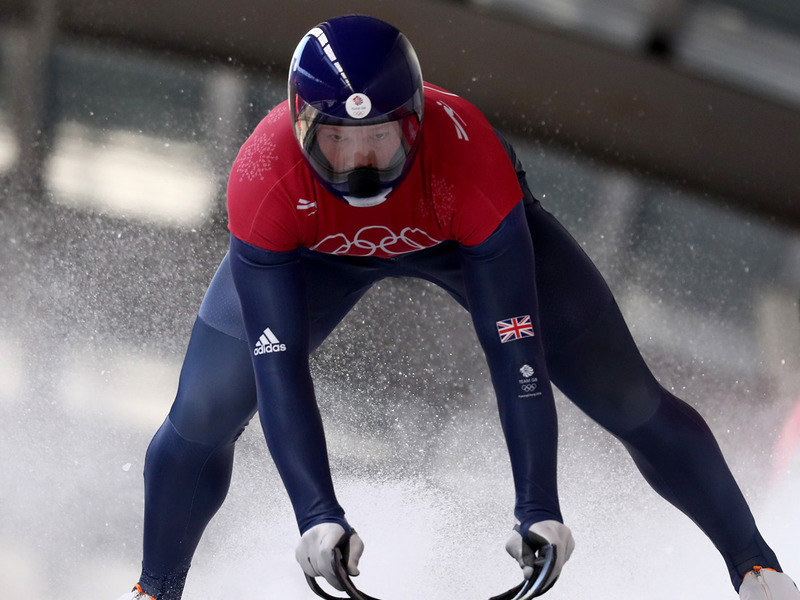 Great Britain’s skeleton team reportedly has innovative, wind-resistant speedsuits that they think can help them medal in the Winter Olympics. Some other Olympians are raising eyebrows at the suits, suggesting they may enter a grey area in what’s legal in skeleton. Others wonder if Britain is simply trying to play mind games with other racers by bragging about the suits. The International Bobsleigh and Skeleton Federation said the suits are legal. The Olympics would not be the Olympics without some controversy over perceived advantages for certain nations. At the 2018 Winter Olympics in Pyeongchang, perhaps the first controversy has come over Great Britain’s skeleton suits. According to Ingle, the suits have “special drag-resistant ridges” that reduce the amount of wind resistance racers experience. Riders believe they can benefit by as much as one second – a huge margin in skeleton – because of the innovations. On Monday, during practice runs, Great Britain appeared to have a great advantage, as Ingle pointed out. Several riders on Britain’s team, both men and women, posted top times, including some first-place finishes. Afterward, some other riders expressed scepticism. Lars Baron/GettyJerry Rice said the British team dominates skeleton because they’re good at sliding. “People are going to try different stuff and the rule book has some grey area,” Kendall Wesenberg of the U.S. said. The International Bobsleigh and Skeleton Federation said in a statement that Britain’s suits complied with the rules. According to Reynolds, the US-Britain rivalry goes back several Olympics. When Britain’s Amy Williams won gold in skeleton in Vancouver 2010, the U.S. and Canada protested, believing her helmet didn’t meet the sport’s standards. Additionally in 2014, a British-led protest disqualified American skeleton racer Noelle Pikus-Pace from a World Cup win for having tape on her sled handles. There are other theories about Britain’s suits – some think the talk of the suit innovations is to throw off the competition. The British racers, however, wouldn’t bite on any controversy. No one would be shocked to see Britain medal in the skeleton, but if they do, it may raise more questions about their methods.